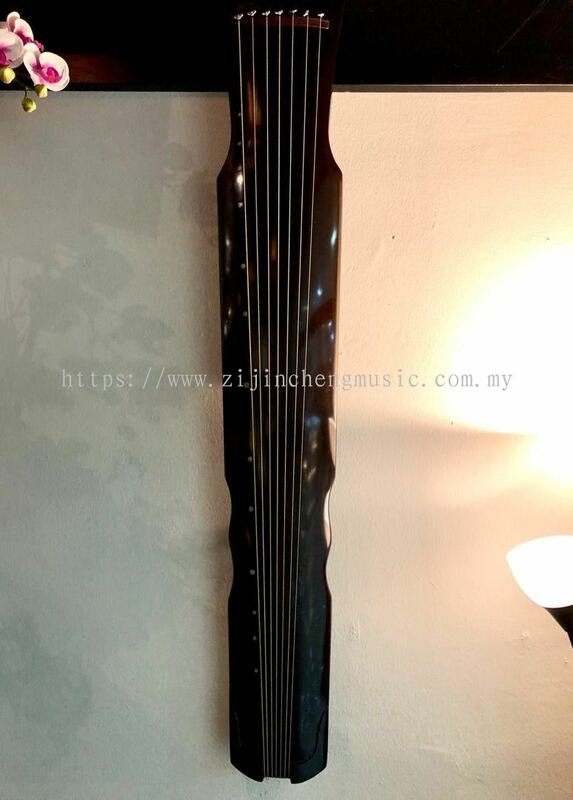 Zi Jin Cheng Music - We specialize in Chinese orchestra musical instruments art performance in Penang, Malaysia. 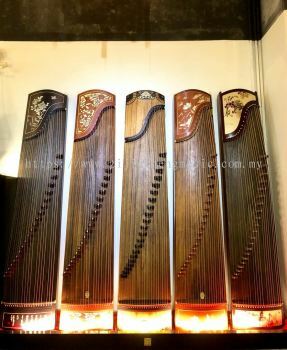 33-3-70, Prangin Mall, Jalan Dr.Lim Chwee Leong, 10100 Penang, Malaysia. 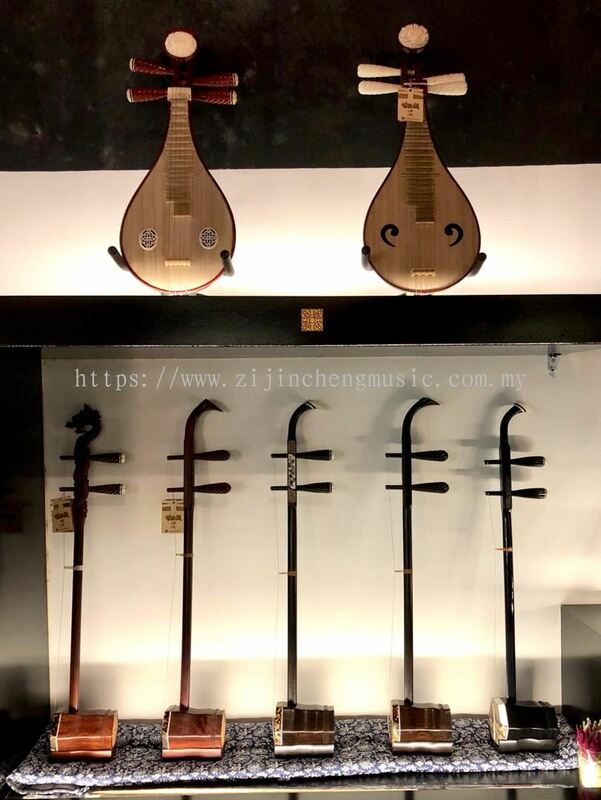 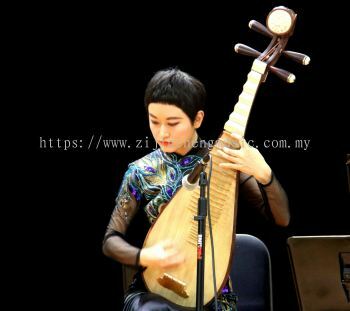 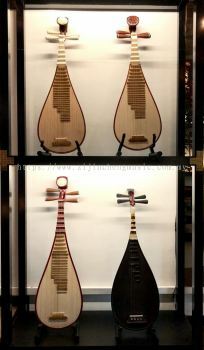 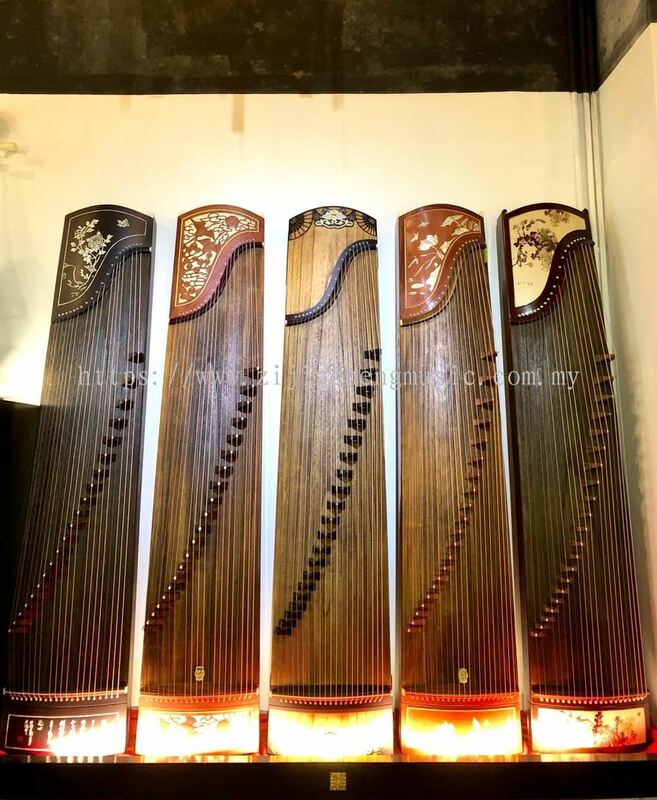 Zi Jin Cheng Music is a professional music academy which also specialise in all kinds of large and medium Traditional Chinese music instruments & accessories, music instrument maintenance, and provide individual music tutorial. 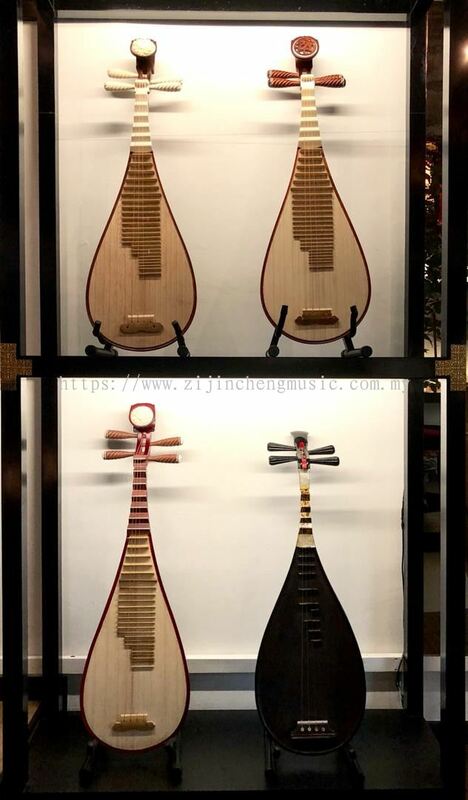 Zi Jin Cheng Music is surrounded by an elegant environment with comfortable classroom and professional musician and performer. We also provide Beijing Central Conservatory grade examination and counseling of advocates solo, seek for student's musical potential, improving self-connotation, establishing personal style and master the music instruments handling skill. 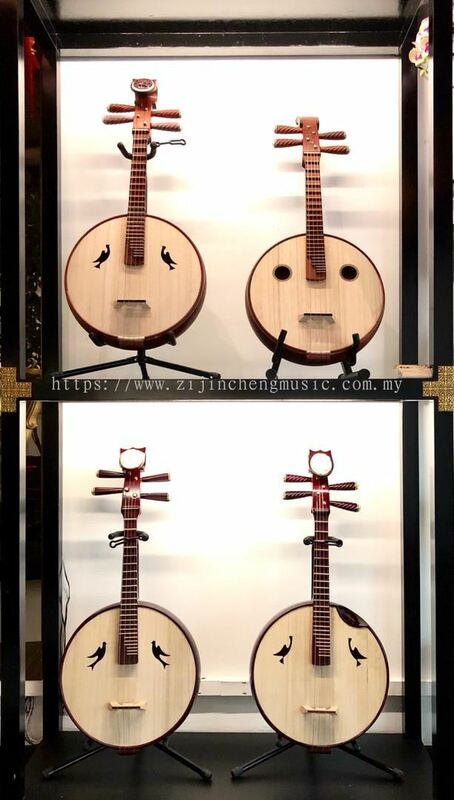 "Music can wonderful and enriching your life". 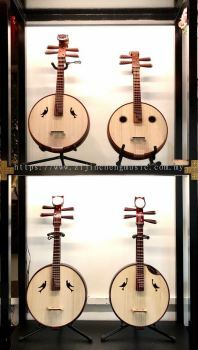 We believe music is the wealth that comes along with your life. Zi Jin Cheng Music Updated Company Profile — Home Banner. 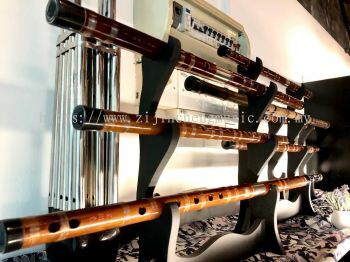 Zi Jin Cheng Music Updated Company Profile — Topbar Banner.